In September, the SA Reserve Bank launched a national campaign for the new range of banknotes that will honor Nelson Mandela and then on the 6th of November, they notes were finally introduced. The new R200, R100, R50, R20, and R10 notes show Mandela’s face on the front, and the Big Five animals, which appear on the existing notes, on the back and they are the same size as the old notes which will remain legal tender. 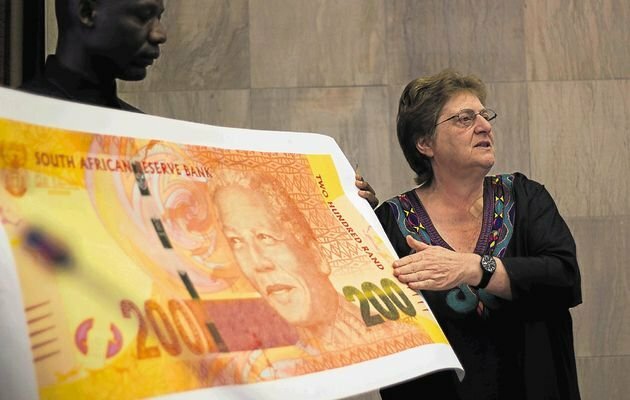 The former president of South Africa showed excitement when the notes were brought to him to examine. “He is delighted, very excited about it. We did show him the designs, the drafts and everything else”, SA Reserve Bank (SARB) Governor Gill Marcus had said. “This is our way to pay tribute to him. Madiba does represent something special, not only in South Africa. He is reallyan extraordinary human being”, the governor added. At the time, she also was thrilled to be the first person spending the notes when she made the first transactions at Lynnwood Housewives’ Market, east of Pretoria purchasing packets of nuts, beetroot, a sliced melon and a cucumber for R159.99. “As far as I am aware, yes, I am the first person using the notes. 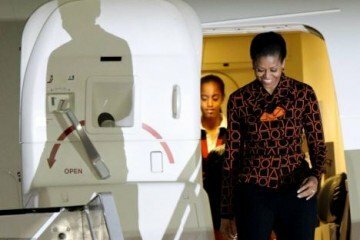 How privileged am I?” she said, laughing. When Marcus appeared in the market with the notes, members of the press stormed the place too, crowding the whole area. Heightened security measures like watermarks, micro-printing, and unique numbering have been taken to protect the notes from being counterfeited. South Africans are delighted with this thoughtful development and the governor of South Africa Reserve Bank has encouraged citizens to accept this change. “We want to ensure that everyone is familiar with the new notes, whether you are in rural or urban areas, because we don’t want anyone making a dummy of some kind,” she concluded. 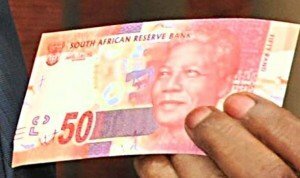 Even though some strongly disagree with the invention, stating that having Madiba’s face on South African notes isn’t what the economy should be involved in but developing the nation even further will speak more of economic movement, the majority applaud this motive throughout the whole of SA. 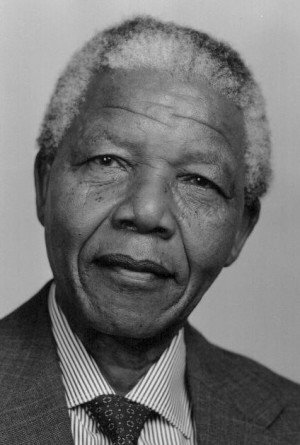 Mandela is truly a giant and we congratulate his landmark efforts to liberating South Africa and being the epitome of positive change.